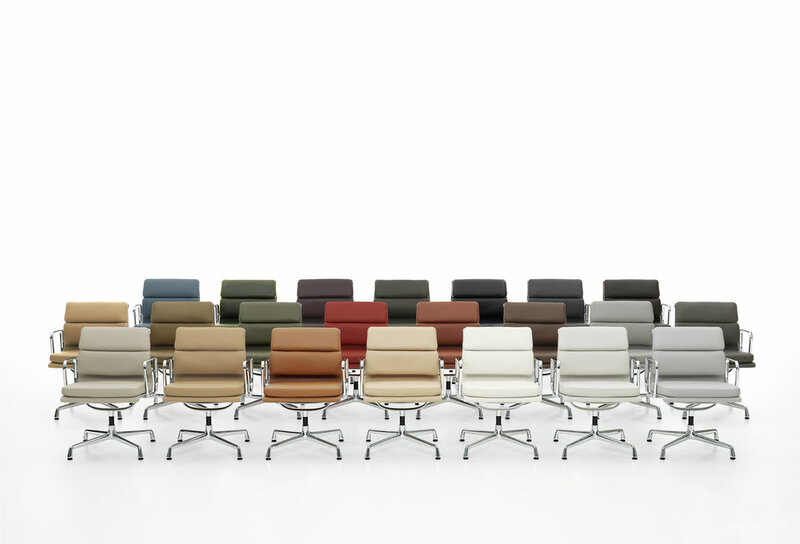 Vitra is a Swiss family-owned company working with the creative genius of leading international designers such as Barber & Osgerby, Ron Arad, Hella Jongerius, Jasper Morrison and Ronan & Erwan Bouroullec or design classics from Charles & Ray Eames and Verner Panton. 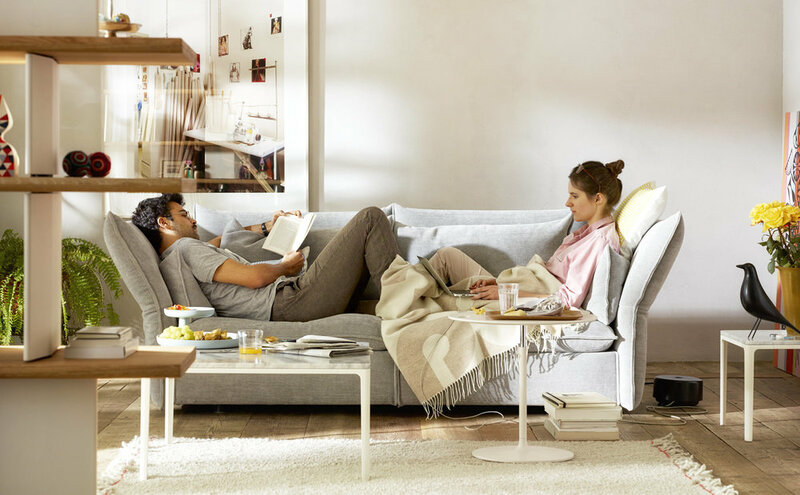 Vitra is a Swiss family-owned company working with the creative genius of leading international designers such as Barber & Osgerby, Ron Arad, Hella Jongerius, Jasper Morrison and Ronan & Erwan Bouroullec or design classics from Charles & Ray Eames and Verner Panton. It not only makes furniture and creates retail environments, but also has its own Campus with buildings by leading international architects. Sandford PR was appointed by Vitra UK in 2014 to work closely with the new marketing team to manage a strategic brand redevelopment programme to increase visibility in the UK press, creatively support an extensive showroom event programme, launch Barber & Osgerby’s Mariposa sofa and launch Artek in the UK when it was first acquired by Vitra.